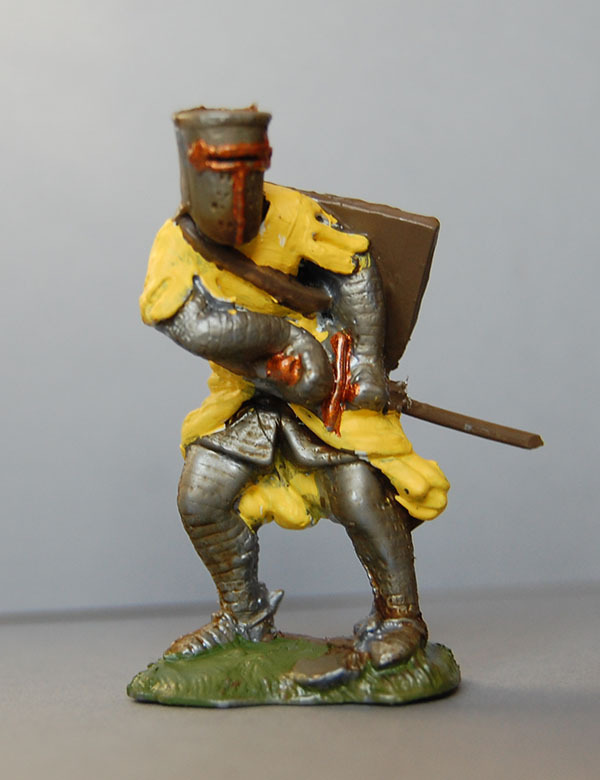 All these figures are hand-painted and come with their own packaging. 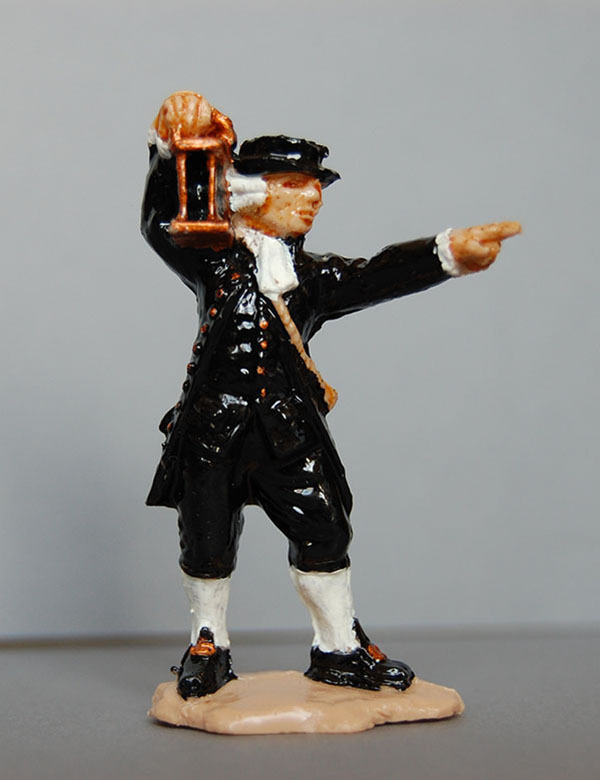 Unlike the main Catalogue items they are not available to buy through our distributor Steve Weston’s Toy Soldiers, rather they can be bought from our workshop here in Lewes. 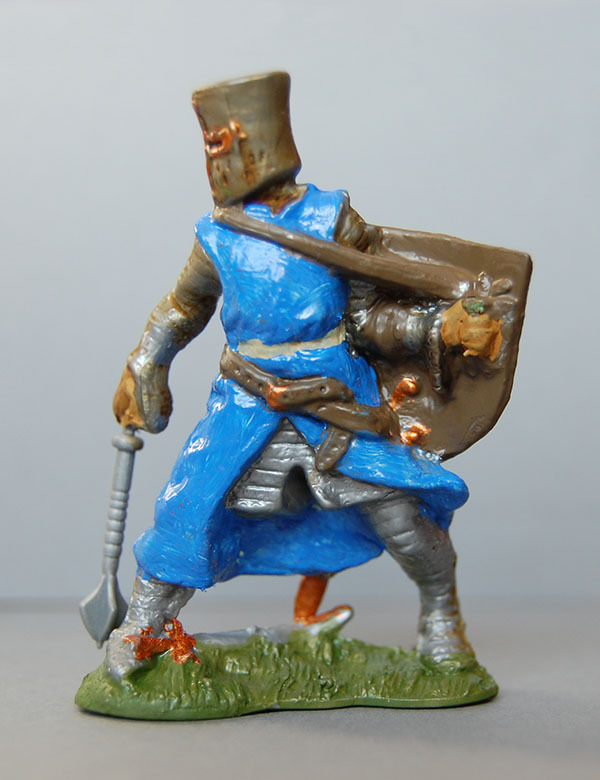 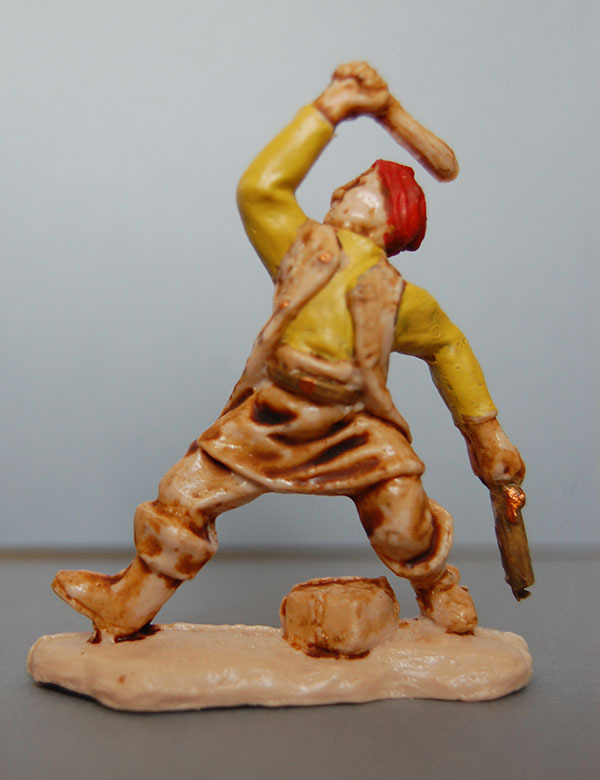 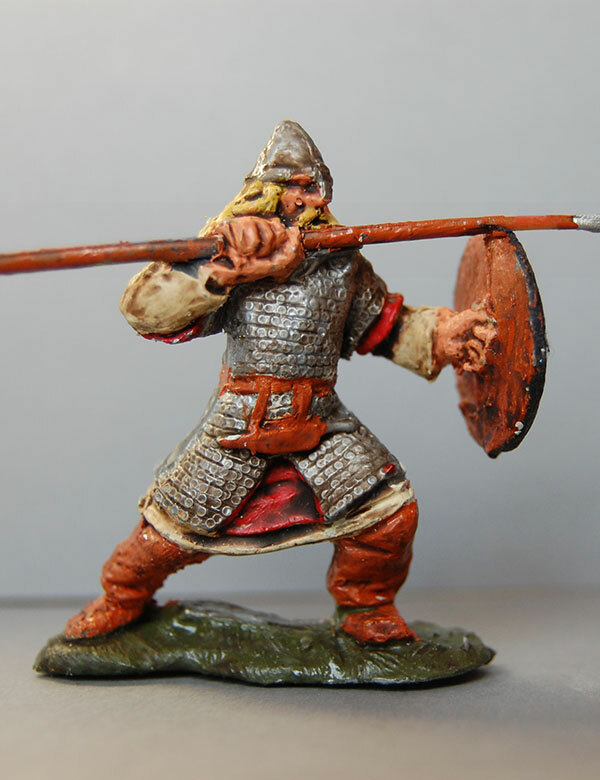 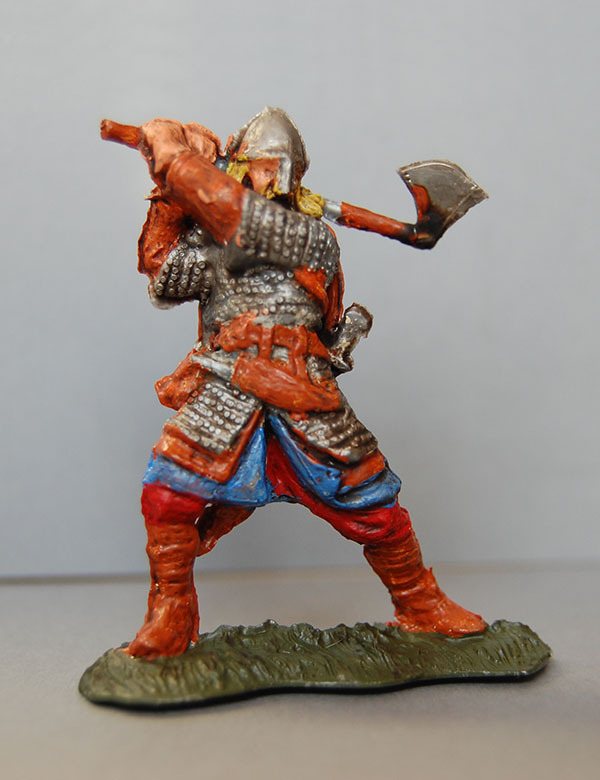 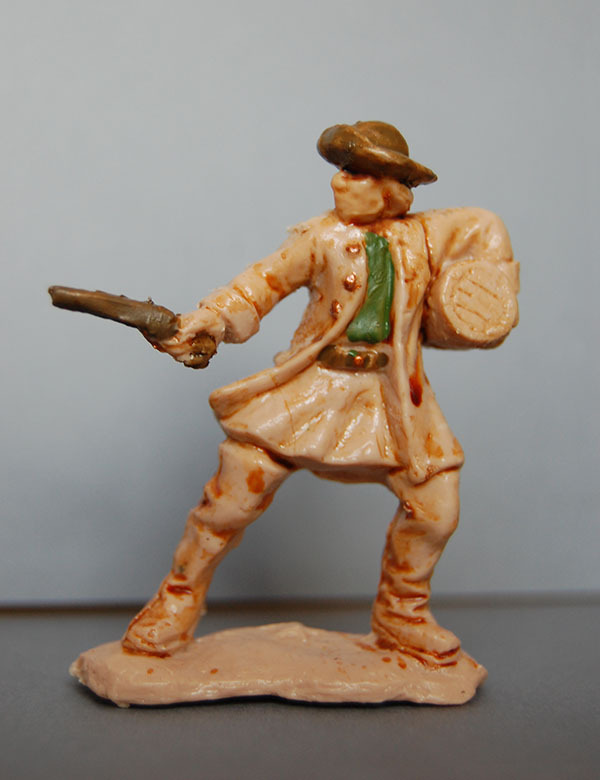 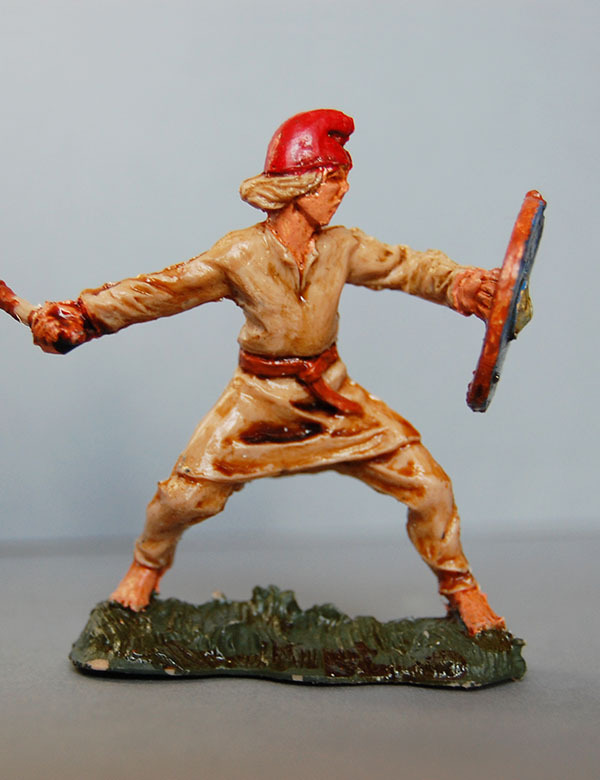 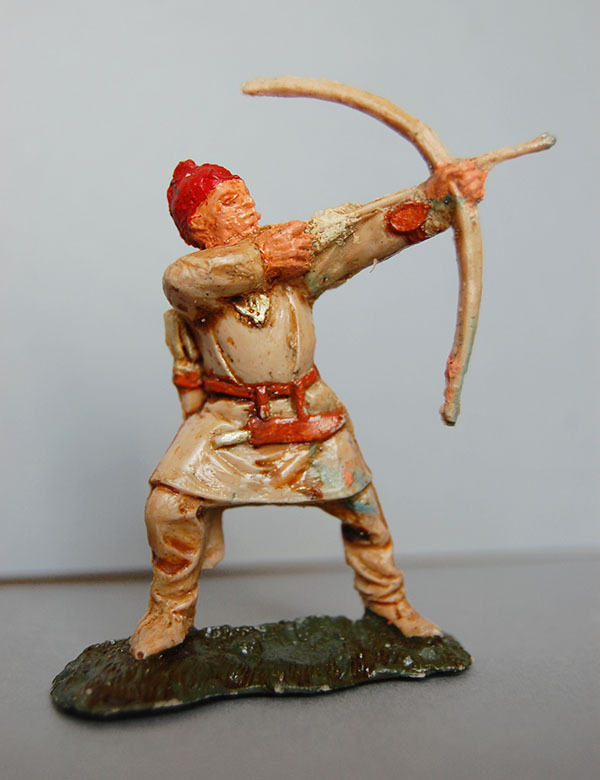 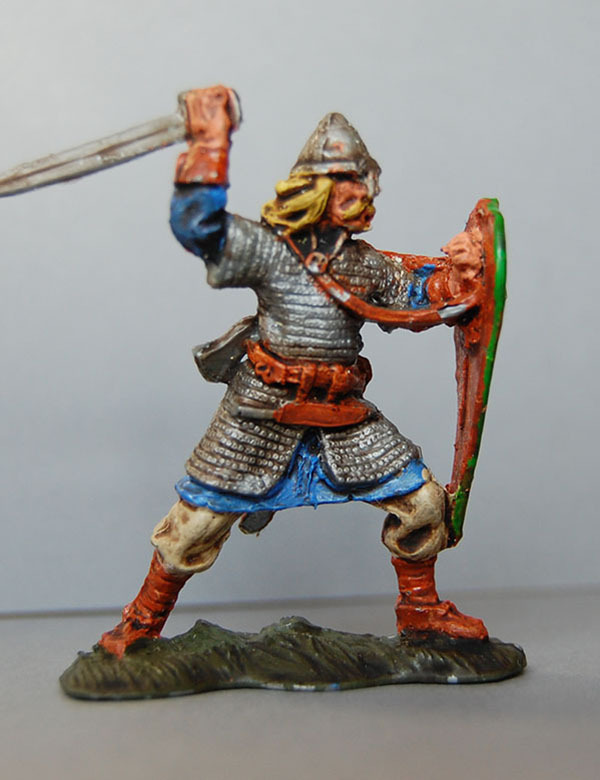 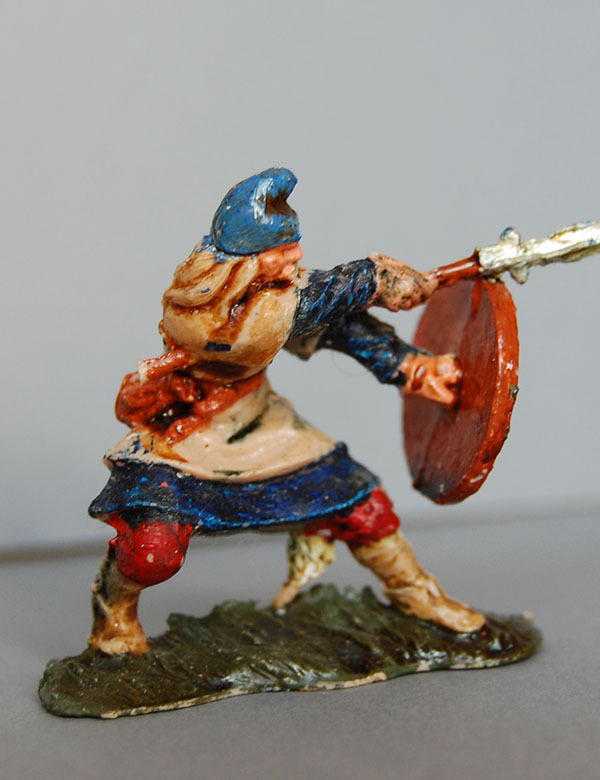 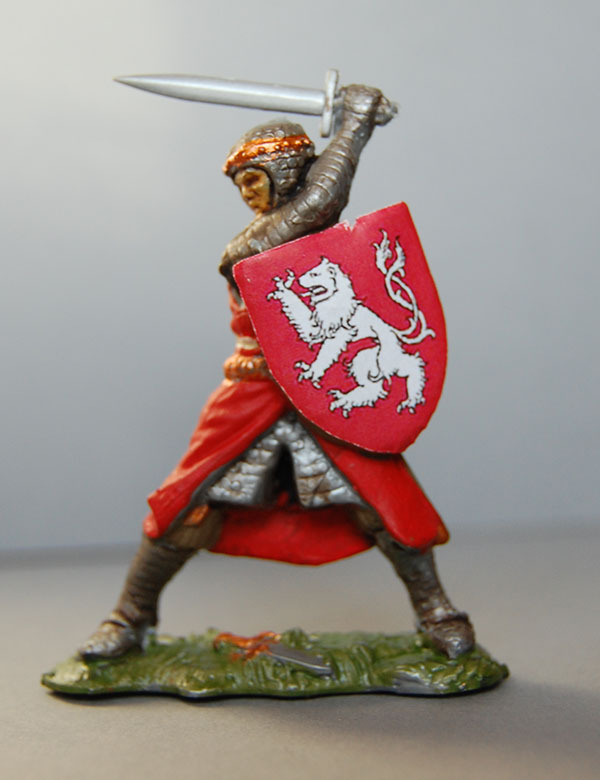 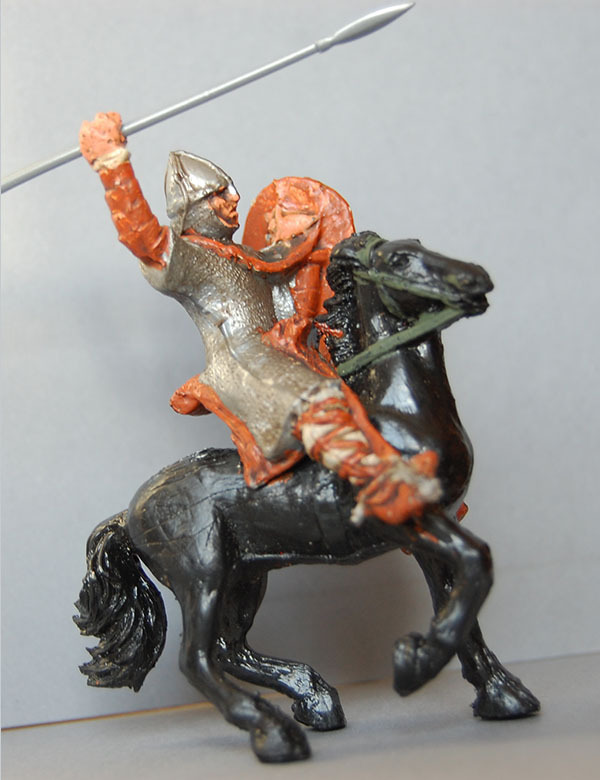 As an alternative to buying the painted, packaged figures, during the school holidays people can come to The Workshop and select one from a choice of eight Battle of Lewes archers/men-at-arms. 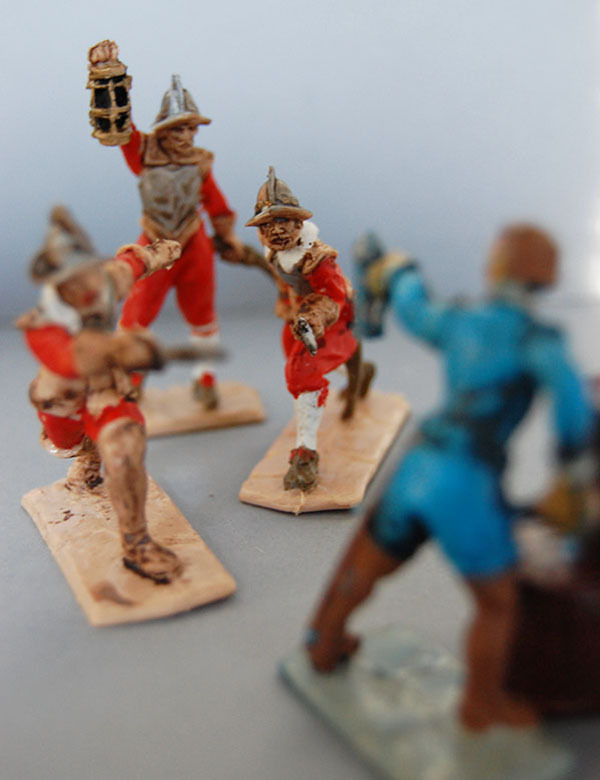 They can watch their chosen figure being moulded before their very eyes. 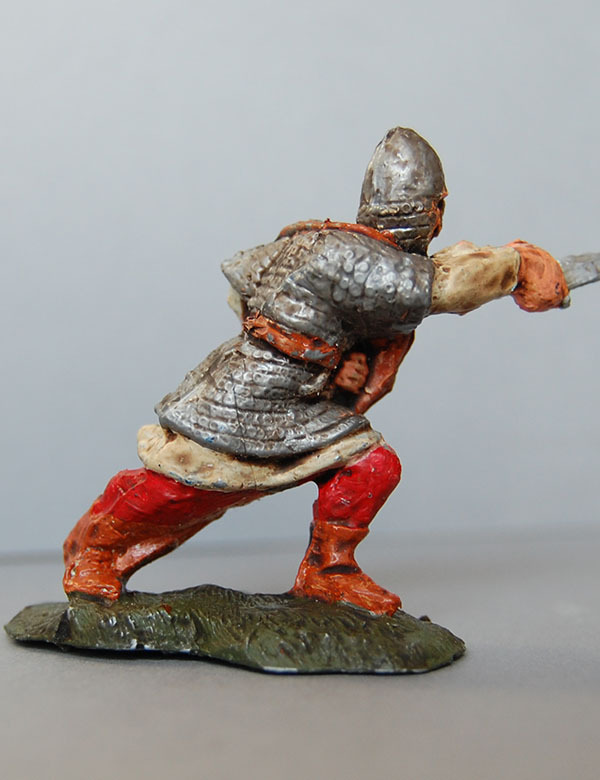 These unpainted figures will cost them just £2.00 each. 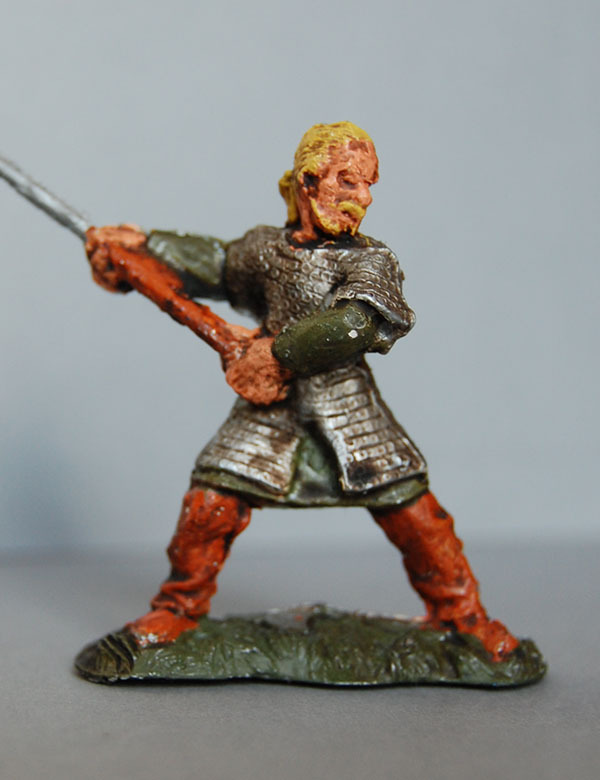 If they bring five blue milk bottle tops – for recycling into the figure – they only have to pay £1.50 for their figure. 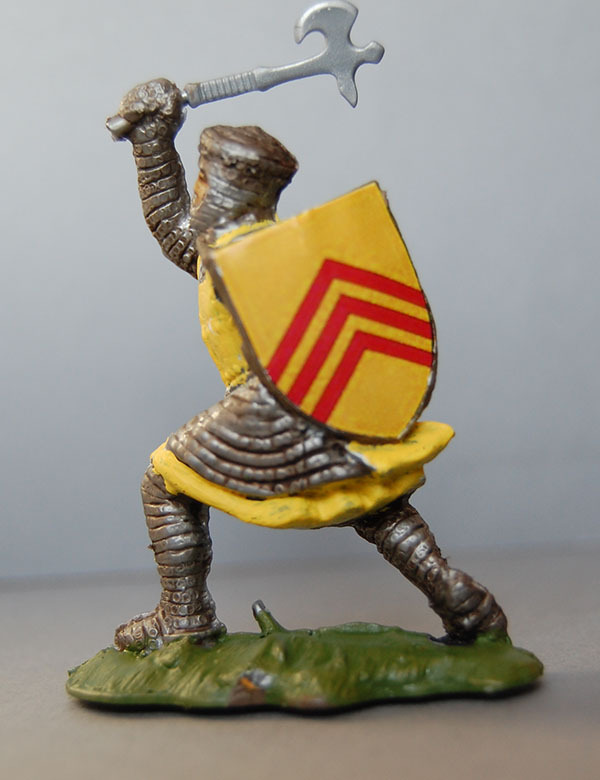 Four knights from the Battle of Lewes, which in 1264 led to the temporary disempowerment of the king, and, arguably, the beginnings of parliamentary democracy. 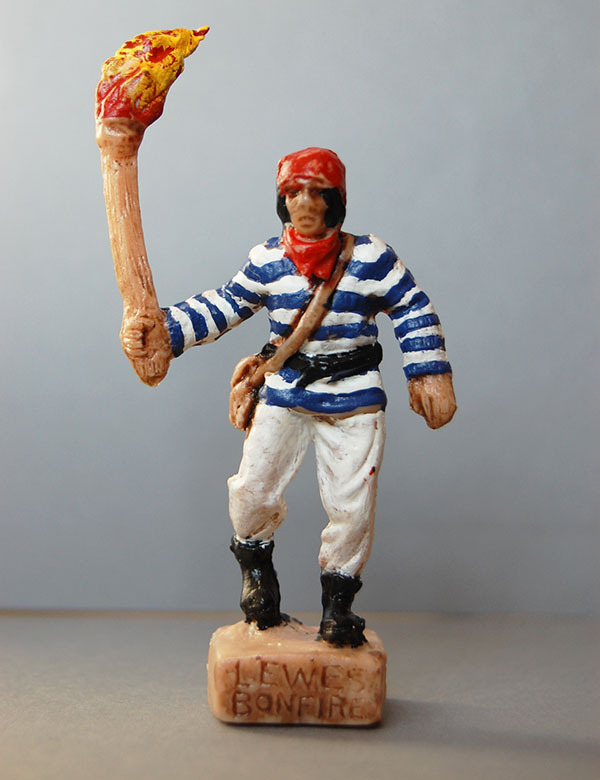 Smuggling was rife along the Sussex coast in the eighteenth century. 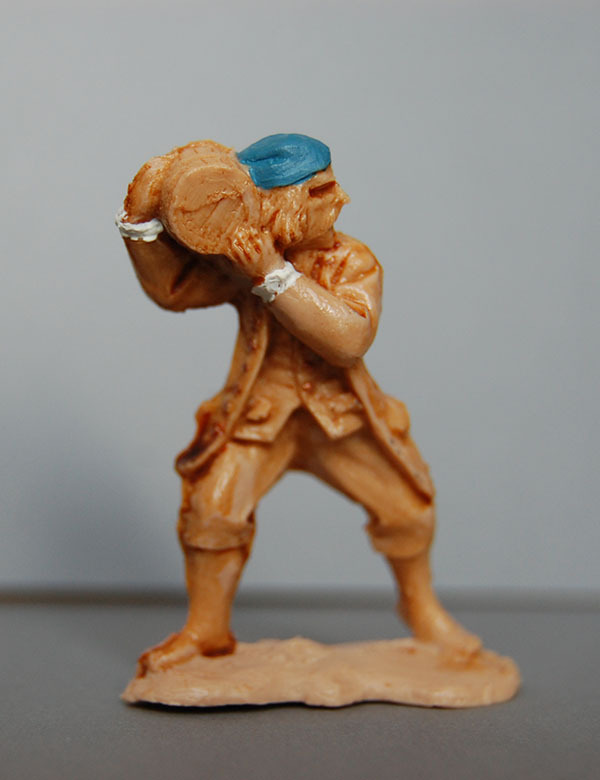 Here are four notorious operators. 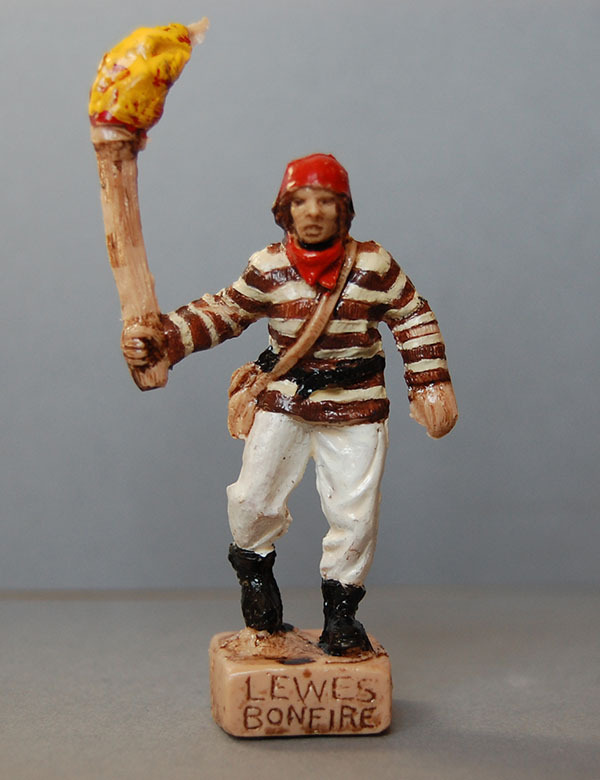 Each year Lewes stages the most enthusiastic celebration of Guy Fawkes day in the country. 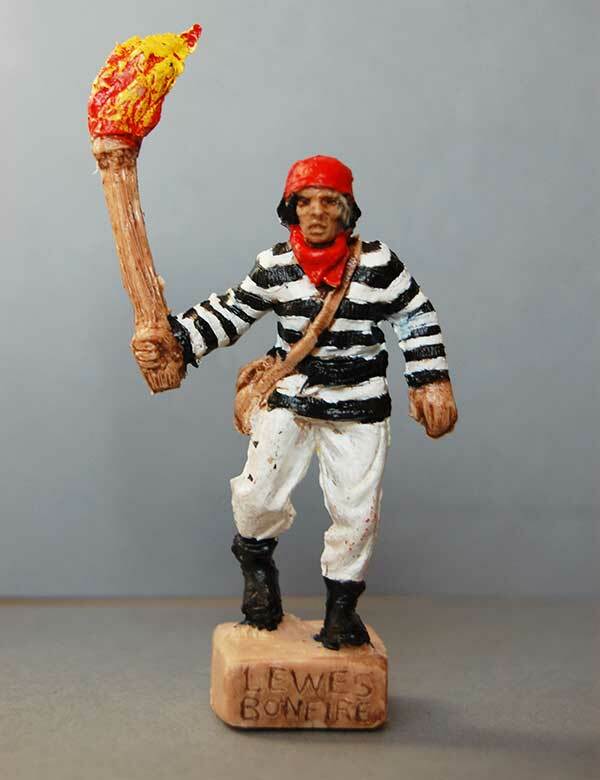 Here are our Lewes bonfire figures. 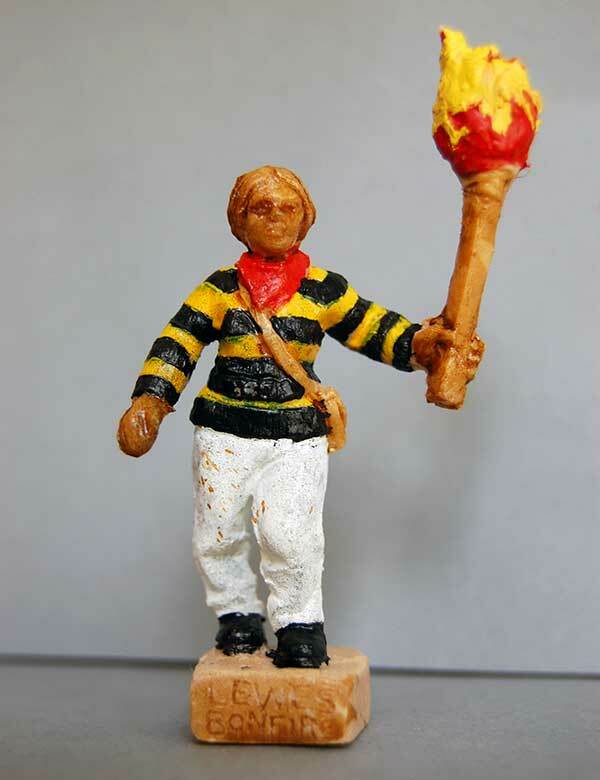 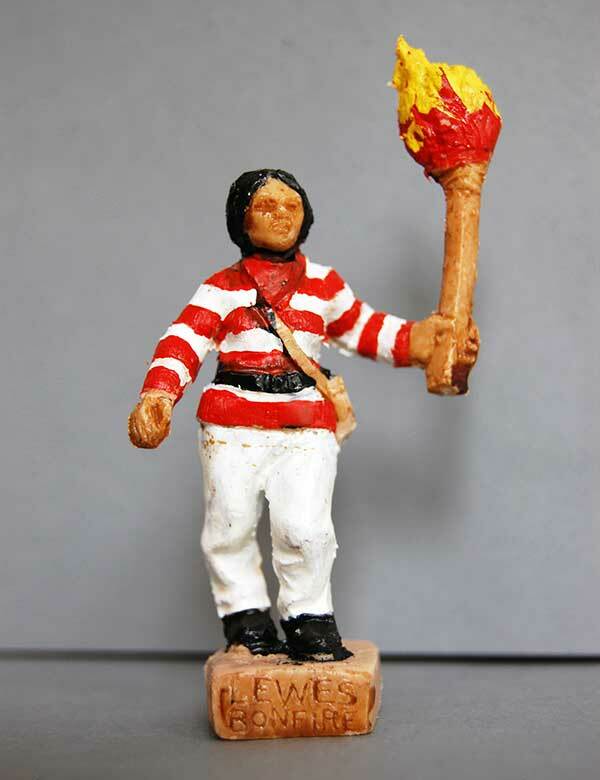 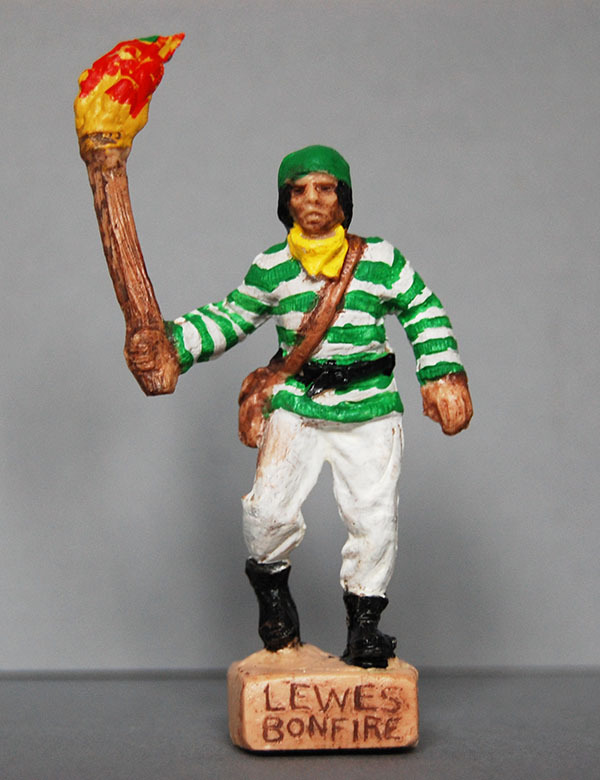 Note that you can get a boy or a girl figure in the colours of each of the seven Lewes bonfire societies. 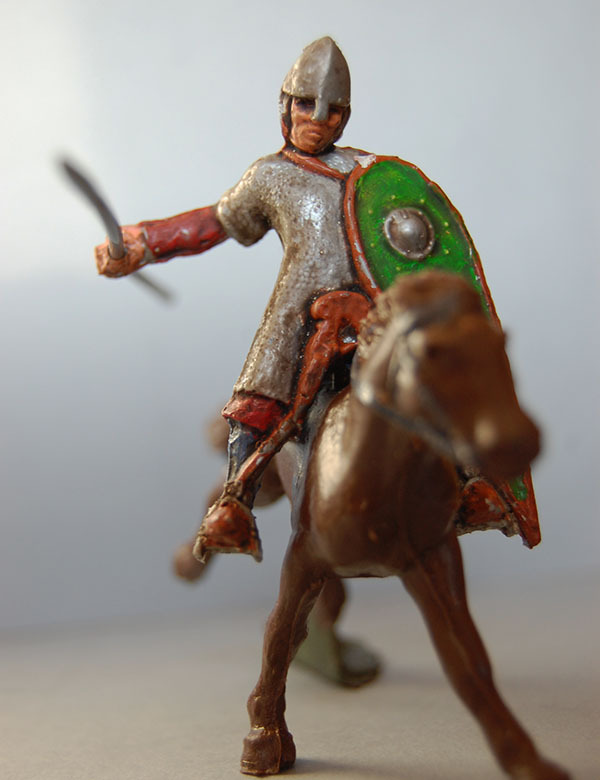 The victory of the invading Normans at the Battle of Hastings marked the end of Saxon England. 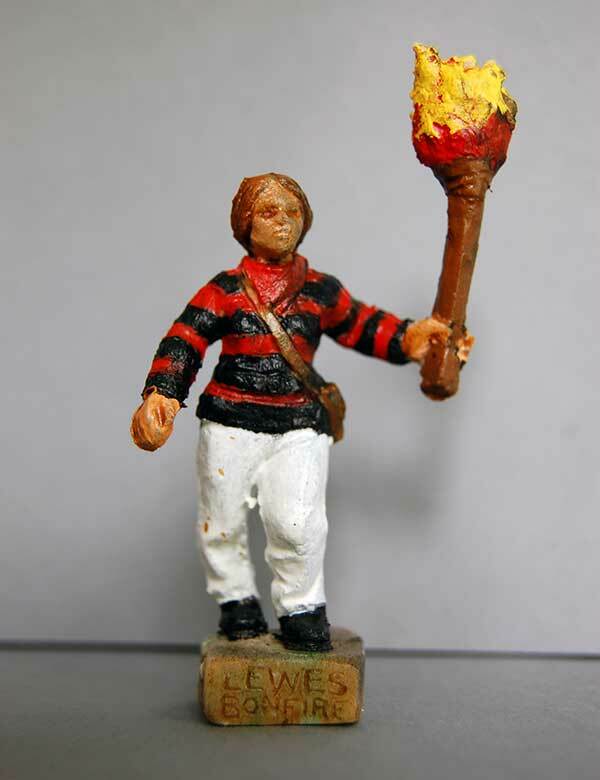 Guy Fawkes – without whom Lewes Bonfire would not exist – discovered by King James’ men. 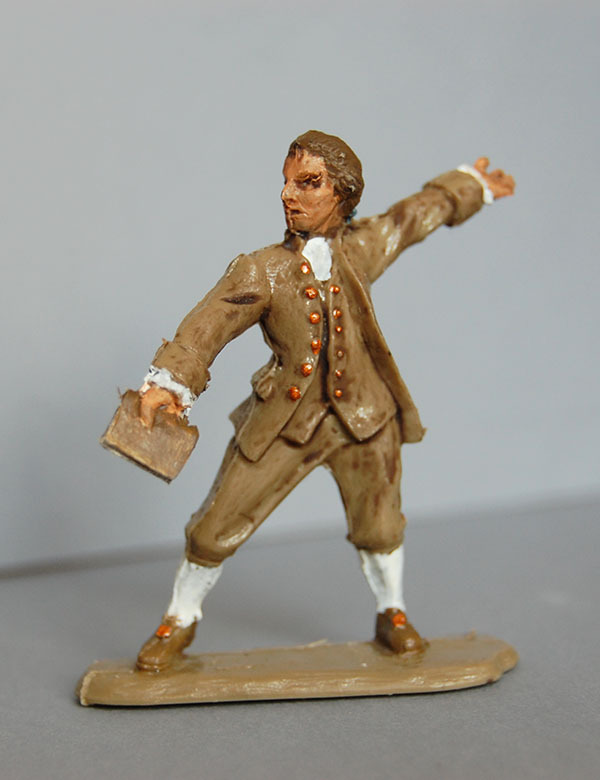 Tom Paine, writer and revolutionary, spent six formative years in Lewes before throwing himself behind the republican cause in North America, Britain and France.